Advanced PVC is a high quality, virgin, PVC hygienic wall cladding system for almost any environment. It is compatible with standard trims and details and can be welded or thermoformed. Advanced PVC hygienic wall cladding panels don’t harbour bacteria like tiles do and can be wiped clean in seconds. 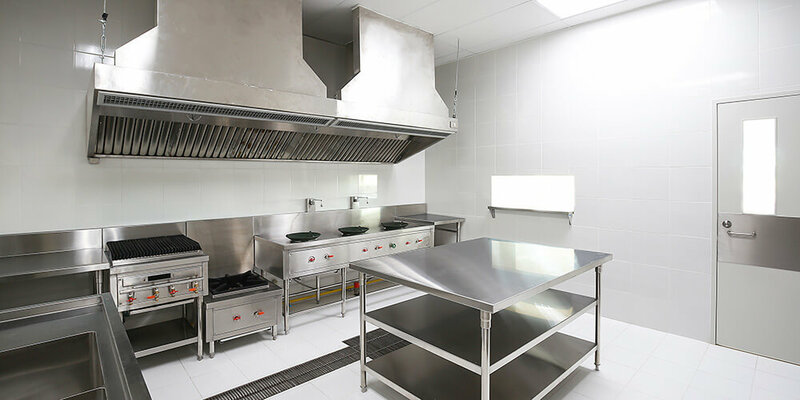 They are resistant to chemicals typically found in the medical, healthcare and food production industries, meaning you can be safe in the knowledge that your hygienic space is as safe as it possibly can be. Advanced PVC hygienic wall cladding panels also don’t flake or corrode like paint and steel will. Offering a watertight finish, our PVC wall cladding system is guaranteed to transform your environment. It also comes with a 20-year guarantee. At BioClad, we understand the importance of having a vibrant and stylish work environment, as well as a secure one. That is why our PVC hygienic wall cladding solutions come in a range of colours and finishes to suit your needs. Advanced PVC® Rigid Sheet Panelling 2.5mm thick with a smooth satin finish as standard. Chemical Resistance: Advanced PVC® is resistant to a wide range of chemicals found within the medical, healthcare and food production industries – Full chemical resistance data report available on request. Cleaning and Maintenance: Regular hot soapy water is sufficient for regular cleaning and a mild cleaning product such as Jif/Cif is suitable for stubborn marks. Mild solvents may also be used but NOT an abrasive cleaner. Steam cleaning is suitable under 60˚C and power hosed no closer than 600mm.